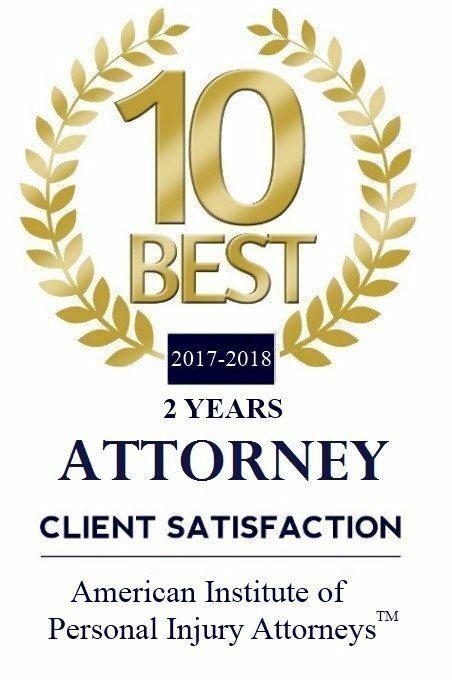 Ocoee Law Firm, Anouge & Associates | Christian Anouge II, Esq. is the best selling author of the Personal Injury book. Christian Anouge II, Esq. is the best selling author of the Personal Injury book. By Maureen Anouge | Published March 17, 2016 | Posted in Publications | Tagged #1 Best Seller on Amazon for Personal Injury Law, Hot New Release, Rutherford Publishing House, Top Personal Injury Attorneys | Comments Off on Christian Anouge II, Esq. is the best selling author of the Personal Injury book.